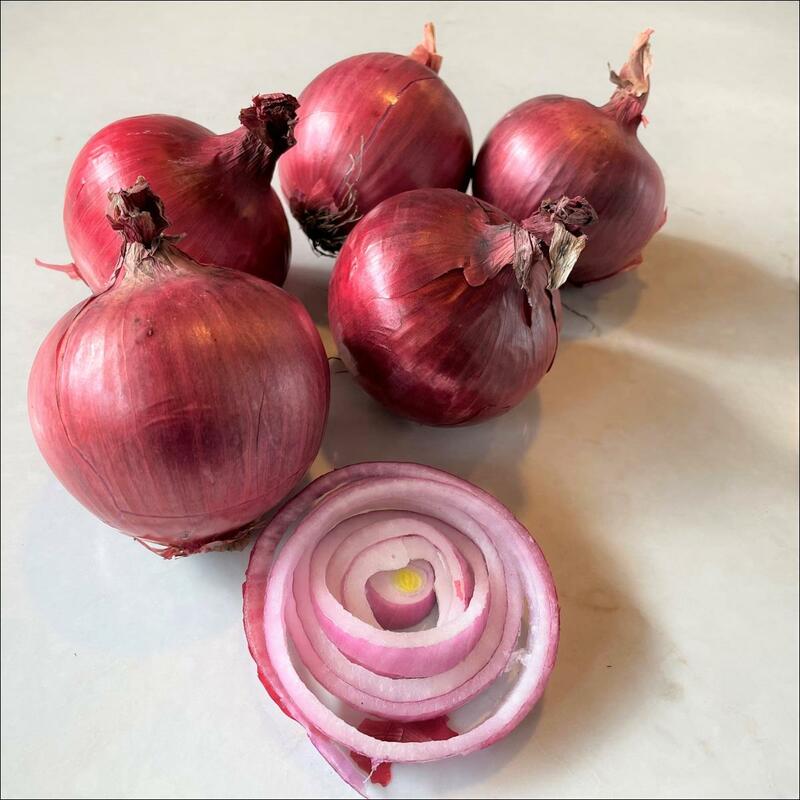 All Onion: There are 12 products in this category. 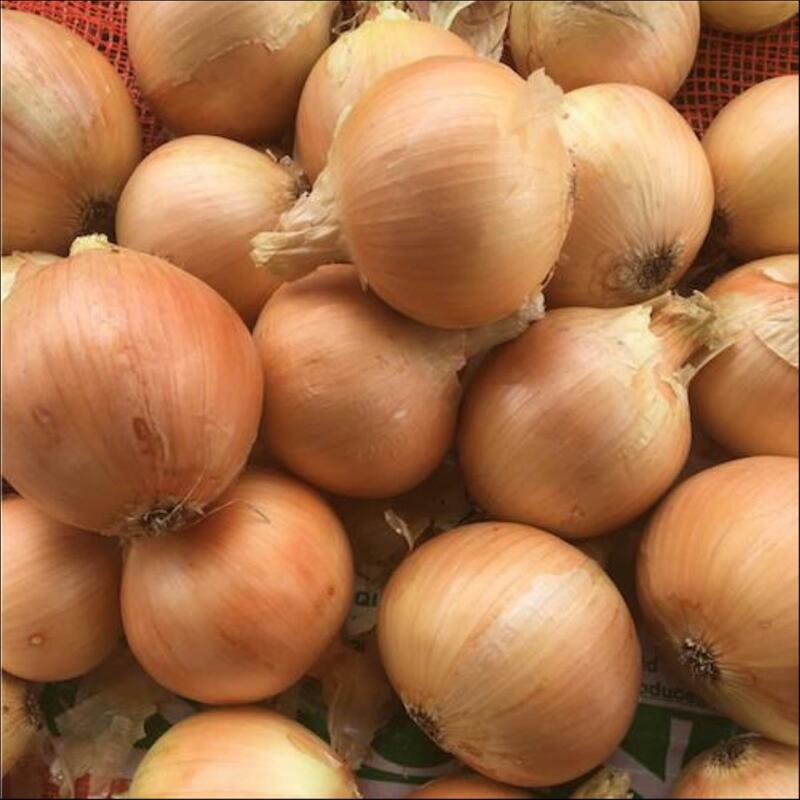 Shallot onion with uniform shape and red-brown colour for fresh market and processing use. 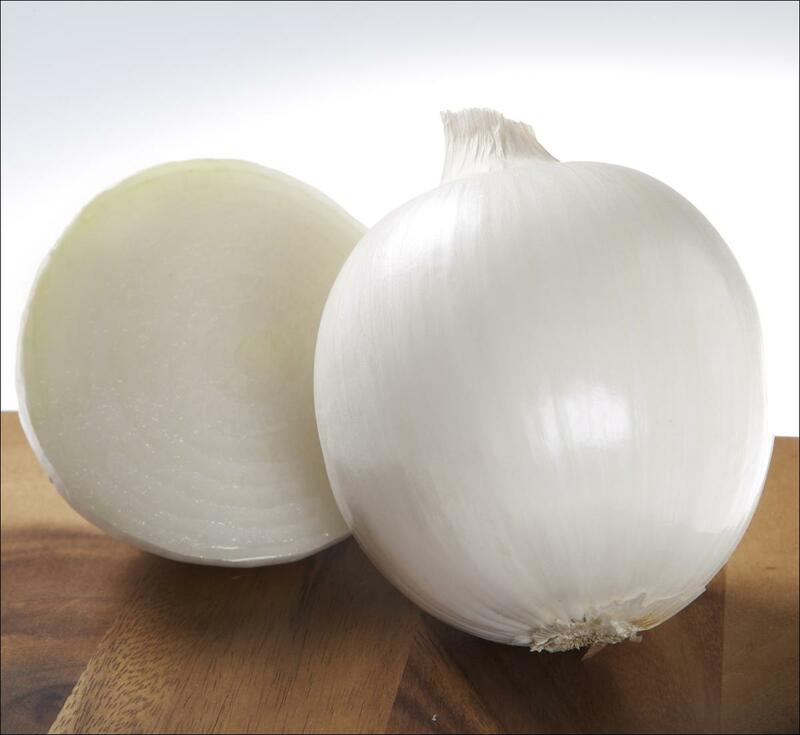 Extra early onion with dark brown skins, and high quality bulbs. 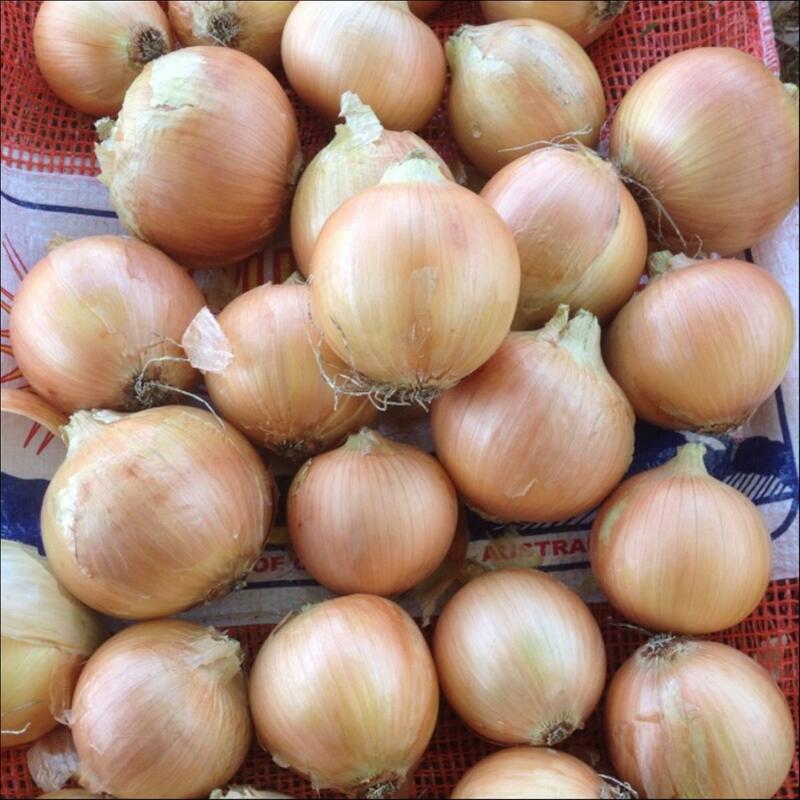 Allows earlier production possibilities in the Queensland short day market. Late short day for last sowing in Queensland or June-July sowing in South Australia. 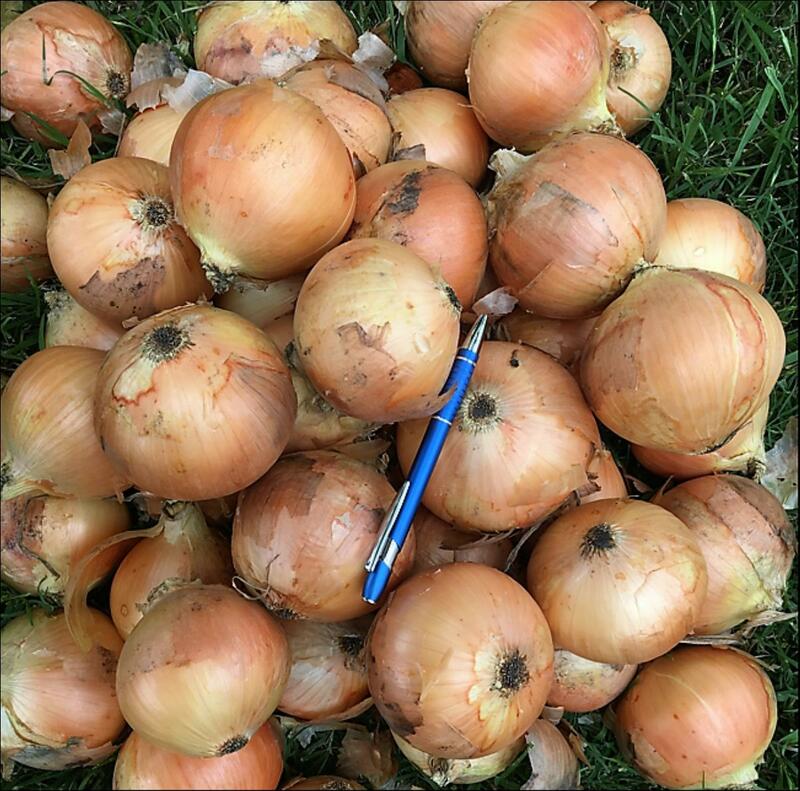 Onion has the largest bulb and is the latest in terms of maturity in the current short day range. 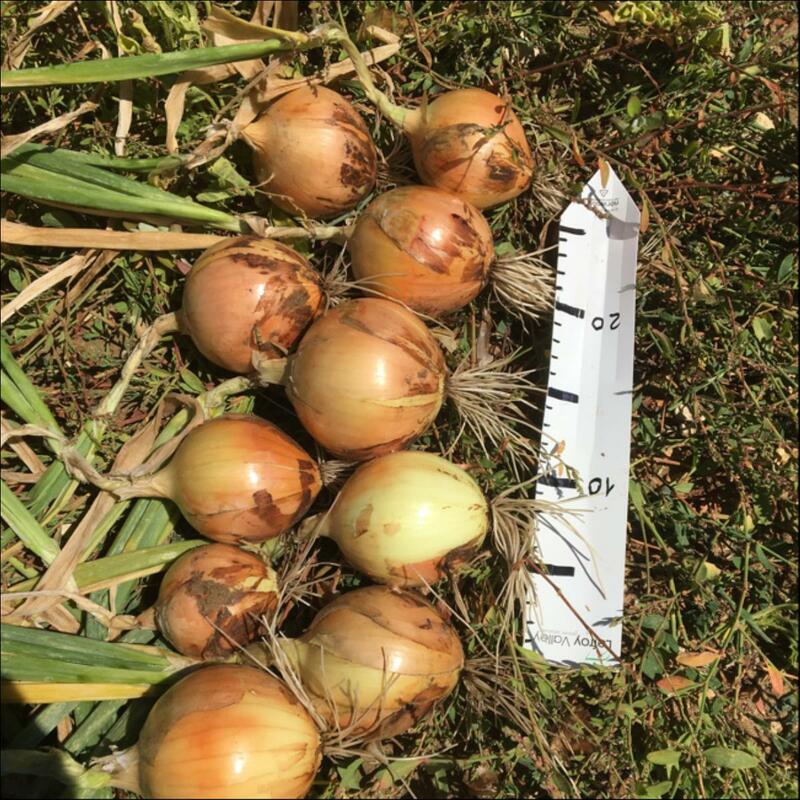 Nimbus is a hybrid white onion with very good root system and a vigorous top that makes it an extremely productive main season long day variety. Nimbus has shown good adaptability in terms of sowing window and latitude. 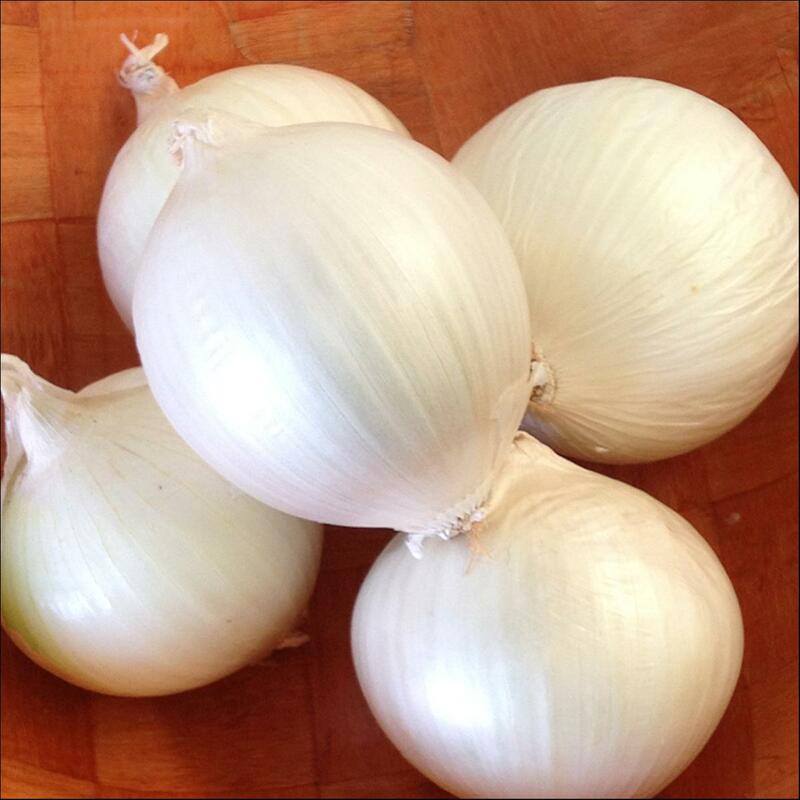 Bulbs are a brilliant white colour with a rounded top shape. Storage potential 4 to 5 months. Sow Nimbus from July to September. IR: Pt, Fusarium. 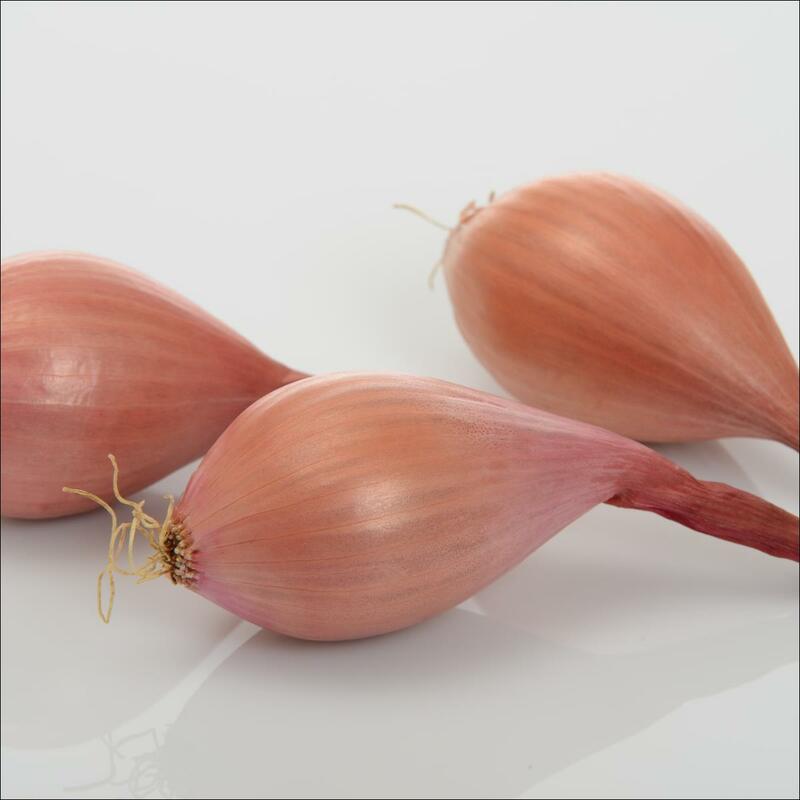 Sangria is an Intermediate red onion with attractive bulbs. 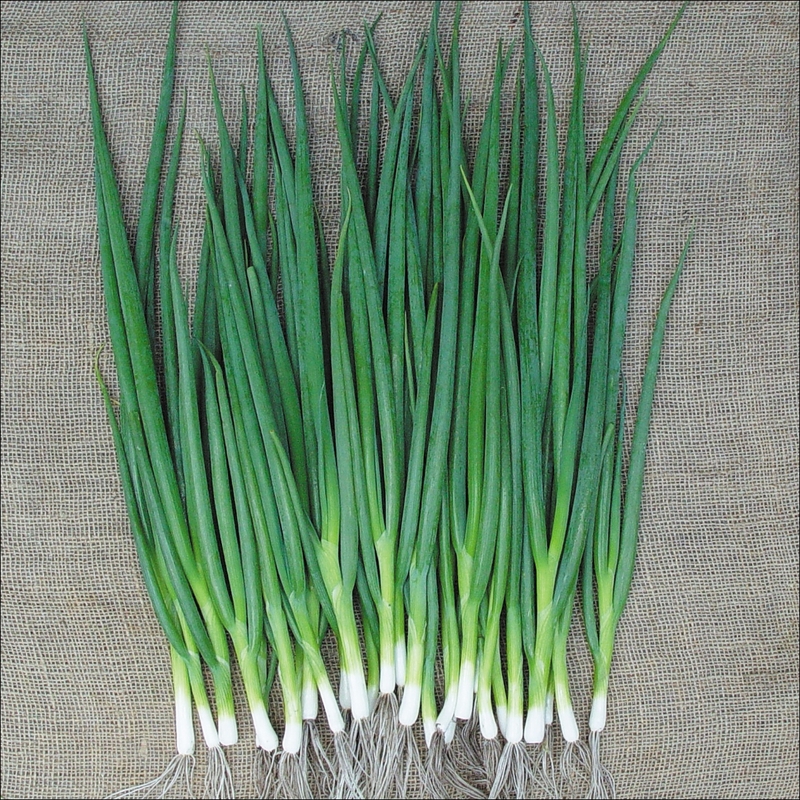 Suitable for July-August sowing slots. 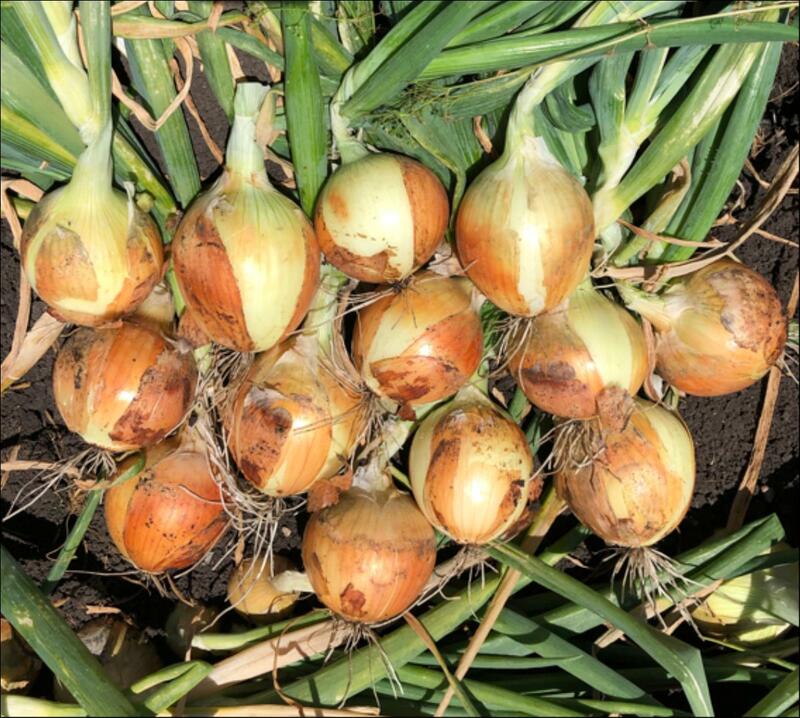 Spartan is a short day hybrid brown onion with early maturity and high quality bulbs. 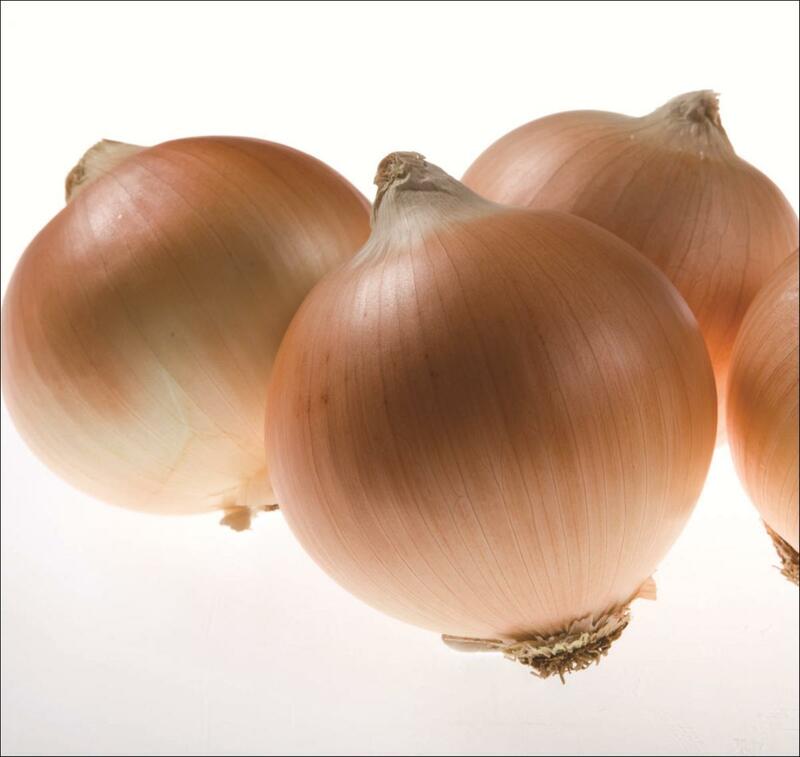 Bulbs are a medium size, globe shaped and dark bronze brown with a storage potential of 2 to 3 Months. 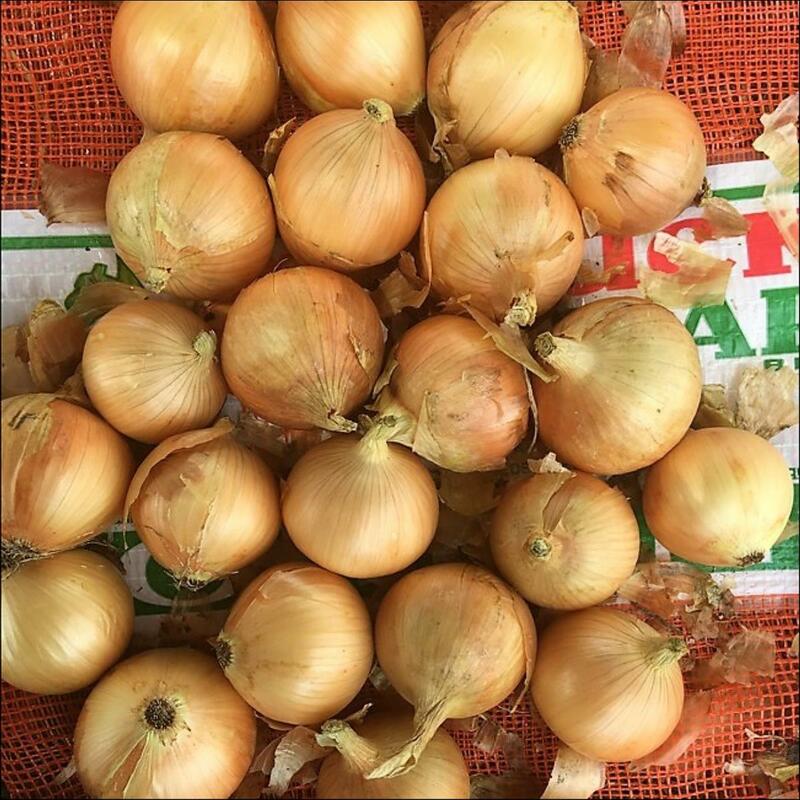 Tuscan is a short day hybrid onion in the early maturity class. It is a striking bronze brown colour and produces a consistent medium size globe shaped bulb.